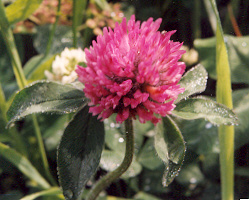 (Red Clover) Medium red Clover is a lush, nitrogen-fixing biennial, taprooted cover crop native to temperate Europe and Asia. Broadcast seed on newly tilled ground in spring, summer or fall. 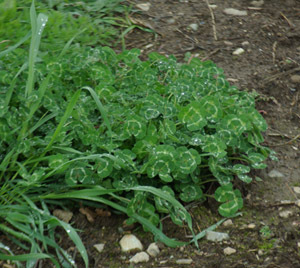 Clovers are the best choice for forcing out unwanted weed species. Their activity is three-fold (just like their leaves): they loosen the subsoil with their roots, fix atmospheric N in the soil with their root nodules, and offer tea by way of their bright red flowers that occur in the second year of growth. Traditional usage (TWM): Blood cleansing. 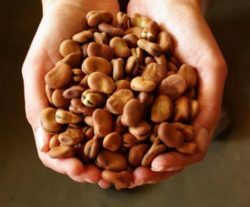 In warm winter areas the seed may be sown in the fall for an overwintering cover, or in cold winter areas it may be sown in the spring or in the summer. Germ time 3 to 7 days. Fixes 140 lbs nitrogen per acre. Seed is treated with rhizobium inoculant in order to spur nodulation. 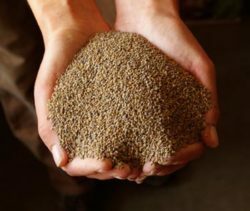 How much seeds is in a packet? 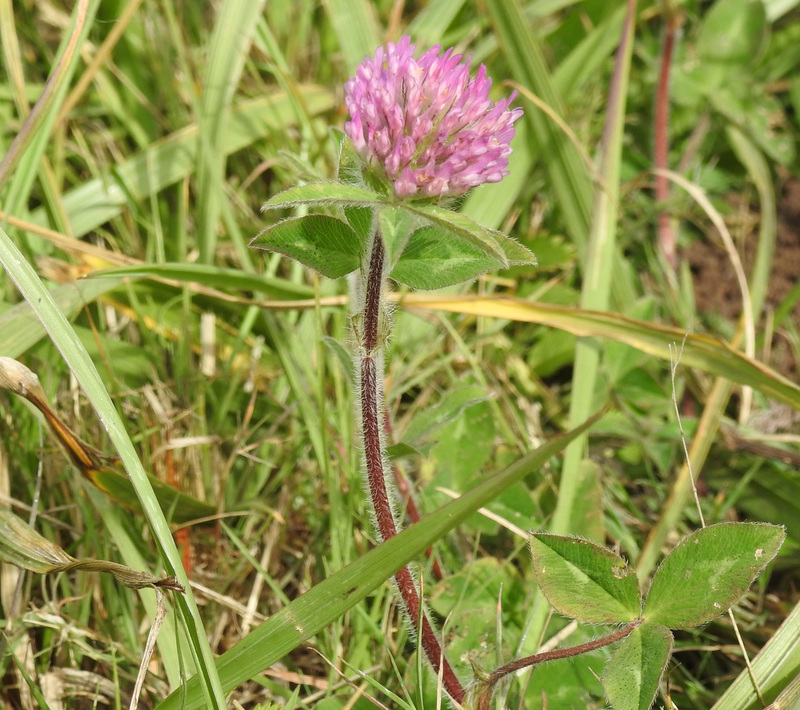 I stumbled on this page looking for bulk organic cover crops. I need to cover few acres. Do you offer large volume? Normally we do have this in larger quantity, but for now by the packet only. Packet contains 500 seeds. Do you prefer the medium red to the mammoth for use as an herb? Hello Saralyn, No, they are equally applicable. Hi, I am looking for some organic micro clover seeds to replace my grassy yet bindweed filled backyard. It’s an old farm property. Do you know where I can buy some? 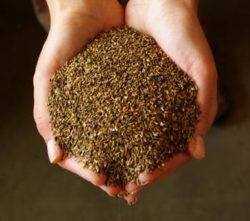 I’ve looked around and seen much organic seed.